June is not the middle of the year but May is basically over so we are fast approaching a half a year gone by and I am not totally sure where that half a year has gone. I spent January deep in a relationship. When I looked back on myself in that rendition of this particular pairing, I did not like who I saw. I was not being me. I was being who I thought he wanted. That is no way to try to grow a long term relationship. I did some reading and some writing and got back on the road but I also had computer issues so lost some information. February was the month from hell. I have told many people it is a good thing February only had 28 days as I am not sure I could have taken two or three more. My relationship, the one I didn’t like the me I was in it, ended. My mother died. The weather was definitely winter. 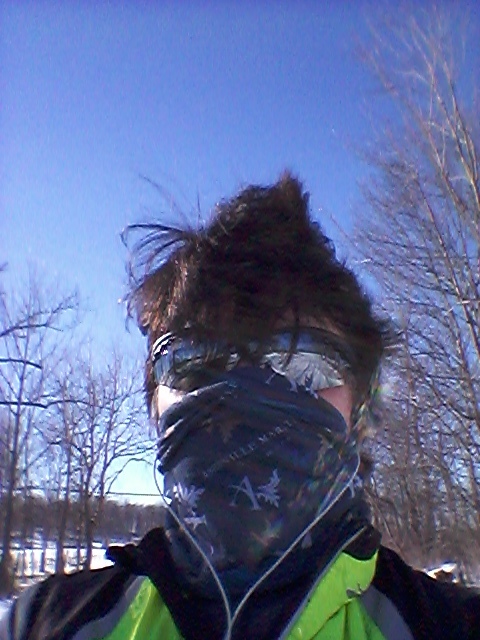 I spent more time shoveling than running. Some of that shoveling was in gear so bundled up that I am still unsure how I lifted a shovel. 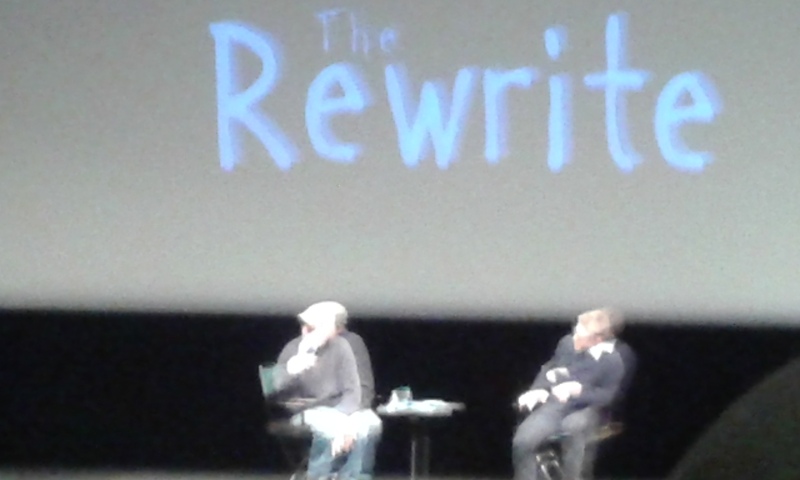 I also managed to see a screening of “The Rewrite,” a movie that was set on the campus of Binghamton University – even though very little of the actual filming took place there. March brought my first road trip of the year. I headed to Asheville, NC mid-month and loved every minute of my time in this mountain city. 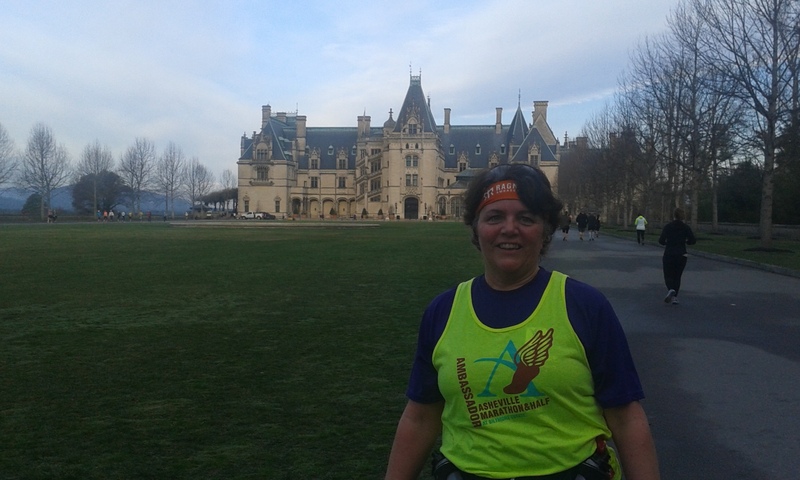 I ran a half marathon and spent the better part of a day on the Biltmore Estate. I caught up with friends and also managed to, again, not make connections with Trish who now lives there. 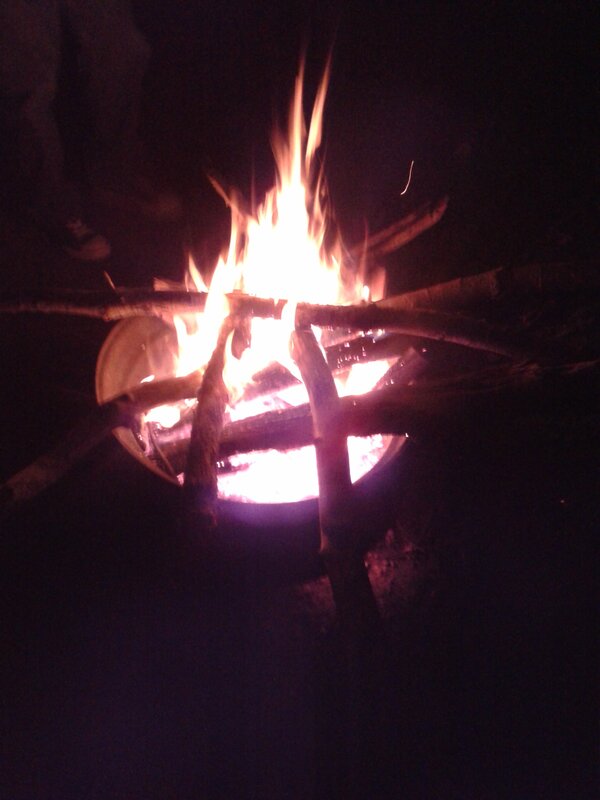 I also ran the local Forks XV. Before heading south, I went north to Syracuse for an evening. The mother runners gathered as part of the book tour for Tales from Another Mother. April was another month that seemed to be too long. A neighbor died. A friend’s adult child, though way too young, died. The other half of that relationship from the beginning of the year wanted to try again. My head was spinning. 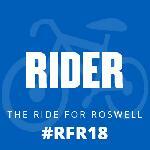 I backed out of a race I love because my hips are just not liking me lately. I did more reading and some writing but have not gotten back to a regular pattern here or with my running. Now, as I started, May is almost over. I am going to get back on track with some many things. Here is one place. I have a page of ideas. These ideas deal with relationships, running, apps, books. You name it! I’ll probably write about it. I am hoping to get a lot of photography and writing into the summer. I am looking at applying for several different types of positions and possibly moving. Life is good! Just remember that now that you have decent weather, get out and enjoy it while it lasts.